Published by: Free Movie TV Show Unlimited ? Watch hundreds of HD movies. 1movieHD allows you to watch full-length, uncut Block Buster Hollywood movies in HD Quality and English language. 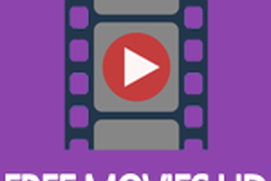 Choose from many movies genre like action & adventure, animation, comedy, documentary, drama, family & kids, foreign, horror, music & performing arts, mystery & suspense, romance, sci-fi, fantasy, sport & fitness, war, western. List of the movies is updated daily. 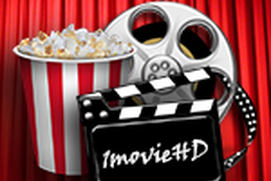 1movieHD Pro version: - Remove all advertisments - Allows you to download movie for offline view. Latest show: Despicable Me, Taken 3, Big Hero, Hobbit, Hunger Games, The Interview, Expandable 3, Fast & Furious, SpongeBob, Kingsman and so much more! Choose from many category: Action, Adventure, Animation, Comedy, Drama, Family, Fantasy, Horror, Thriller, Sport, War, Western, and so much more! the only thing is it takes a while to load. I paid for this app and it decides when it wants to work and when it doesn't. Please fix because it would be stars but this is a constant with this app.